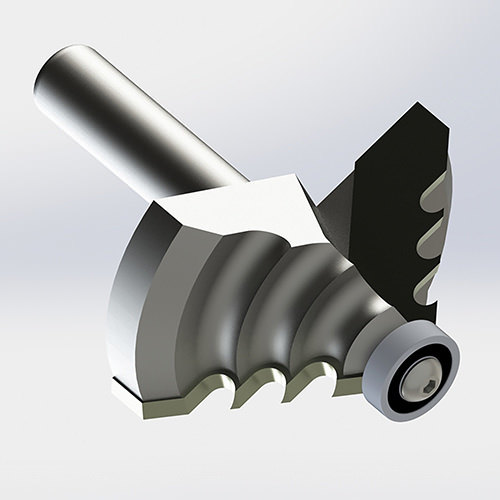 Vexor creates custom router bits and custom insert tooling for woodworking applications. 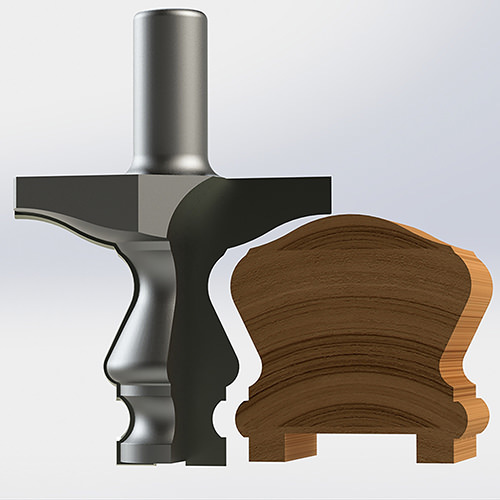 Custom Router Bits | Custom Insert Tools | Insert Tooling Gallery. Click here for our tool galleries. In the woodworking cutting tool industry, a company has to offer excellent quality to stay in the game. Vexor offers highly accurate, reliable tooling at a competitive price. You’ll always get personal service that will make you feel like a part of the family. Vexor feels that custom tooling has to be a good investment. Therefore, Vexor wants to develop tools that are going to help you grow as a company, like our Multi-Pro family of tools. 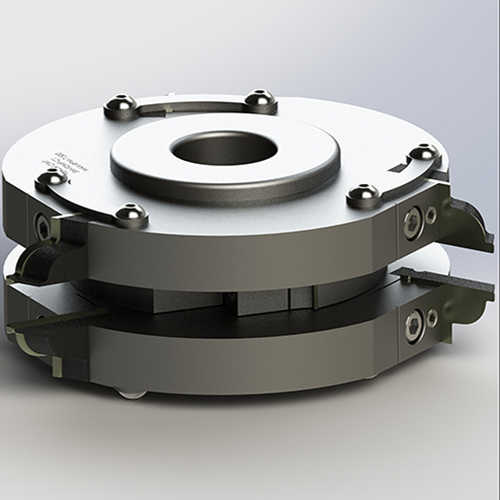 The Multi-Pro, which is short for multiple profile, offers our customers flexibility and the capability to add additional profiles at a fraction of the cost of dedicated insert tooling. 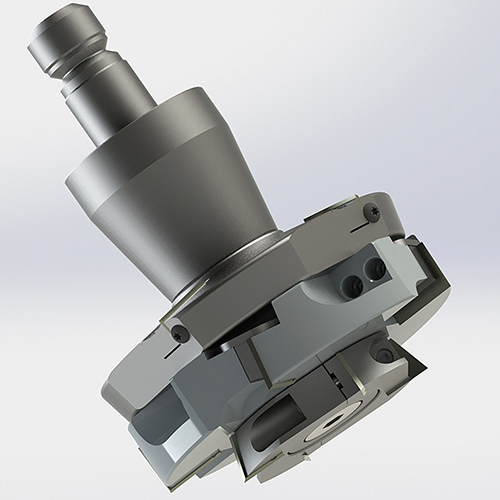 Vexor offers this as well as many other products including: custom router bits, shaper cutters, and standard tools. We also offer sharpening services for saw blades and all other types of tools. Vexor can be your one stop shop. Find out how we can help your business succeed. This video showcases how our Multi-Pro line of tools can easily switch between multiple profiles and still provide all of the benefits of a standard carbide insert tool.